Welcome to the Nottinghamshire Gardens Trust. Our aim is to help more people to enjoy the county’s wonderful parks and gardens, their history and heritage. If you love Nottinghamshire’s parks and gardens, or want to learn more, please join us at one of our upcoming events, and consider becoming a member. 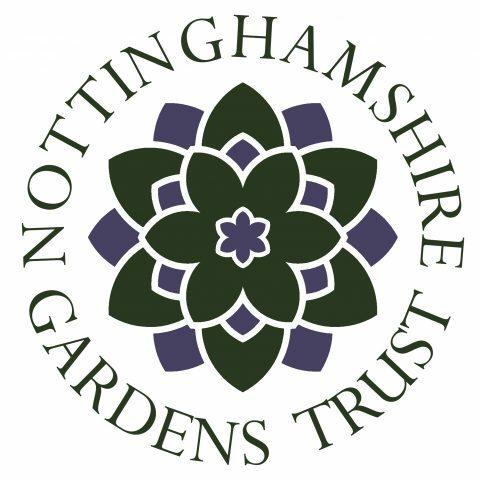 Nottinghamshire Gardens Trust has been supported by a grant from the Heritage Lottery Fund. Thanks to National Lottery players, we have been able to build the Trust and its membership, and promote our aim to help more people enjoy and conserve Nottinghamshire’s historic parks and gardens.